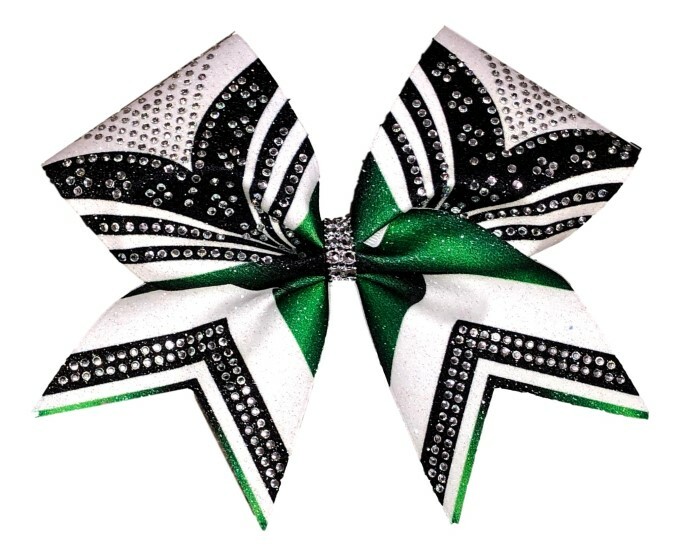 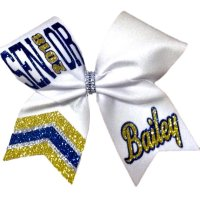 Our Senior Picture Cheer Bow is going to be a hit because it's so different! 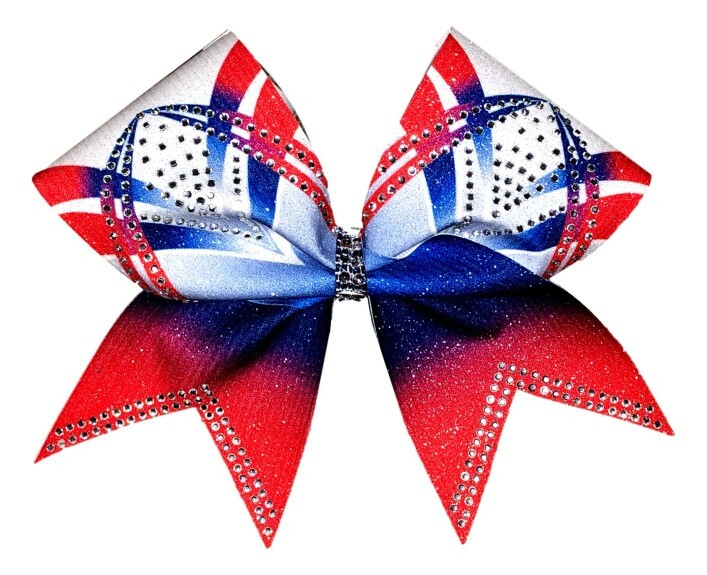 This bow is made with a turquoise and purple theme. 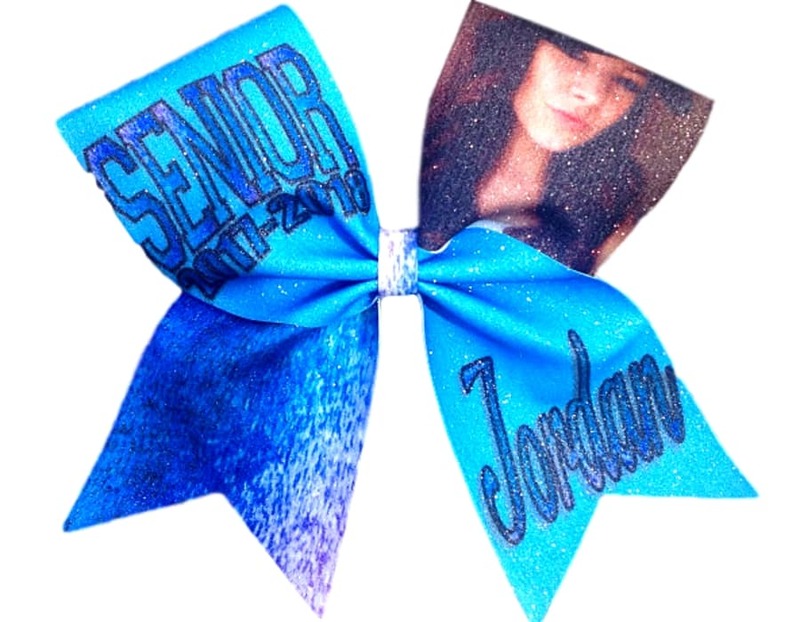 If you decide to purchase, you will need to send me a photo that you want placed on the bow. 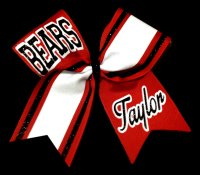 I used a regular selfie my daughter made, but you could use anything like a cheer picture. 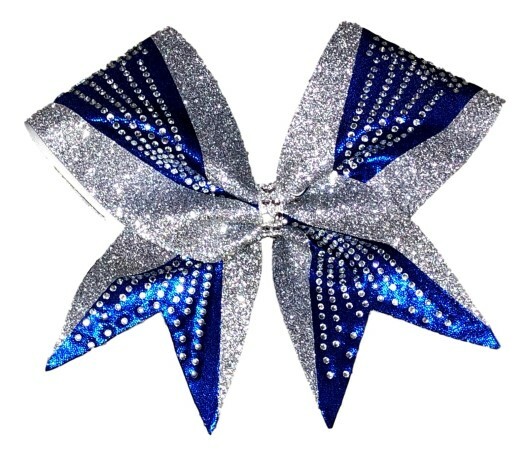 The bow measures 7 inches.